The audiobook for Stories from Arisa is out! Well, well, well. Look at that. 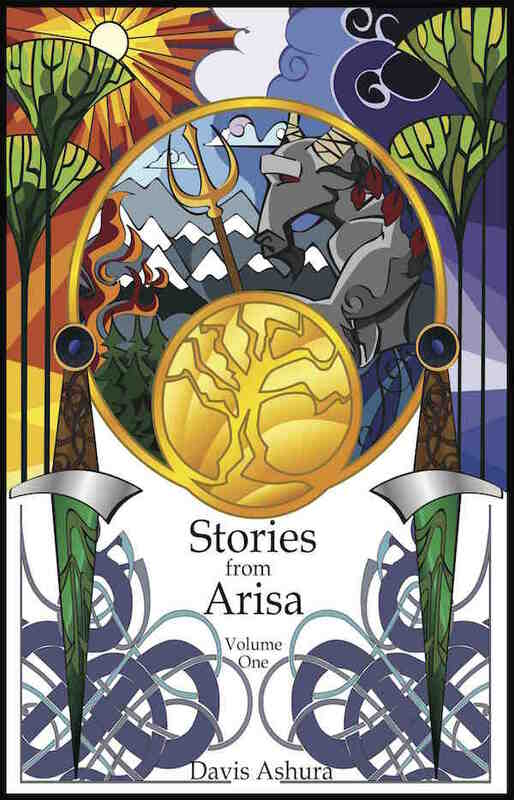 The audiobook for my short story collection, Stories from Arisa, is out, and once again it’s narrated by Nick Podehl. There are four stories, and they run the gamut of politics, murder, humor, and mystery. We learn how Li-Dirge became the SarpanKum; how Hal’El became a murderer, how Keemo, Rukh, Farn, and Jaresh came up with the Prank, and how Rector solved a robbery.